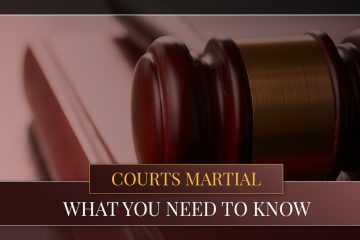 Although Colorado State laws and the uniform code of military justice (UCMJ) are clear, things can become confusing if you are a military service member charged with both military and civilian charges, or if you are a civilian charged with a crime on a military installation. With decades of experience in the Colorado Springs area, the Law Office of Murphy and Price’s legal team is experienced in defending military services members in Article 15 charges, court-martial charges, and federal charges as well as in civilian court. Additionally, we are well-versed in immigration and military defense. Tune into our military lawyer blog to learn everything you need to know about military and civilian legal defense in the military setting. 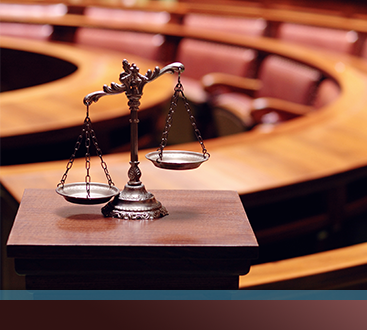 For all of your military legal defense needs, contact our law offices today! 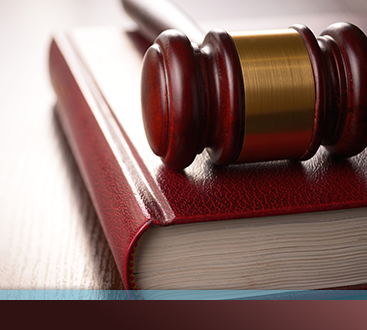 Facing a General Court Martial in CO?